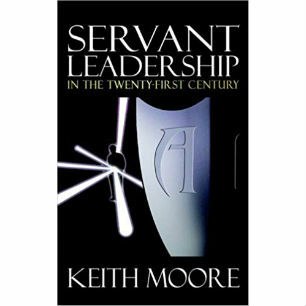 Learning how to lead as Jesus did is essential for God’s work to flourish in and out of the church. 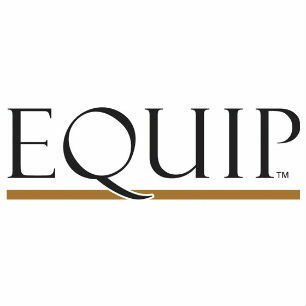 We’ve provided a few resources here that talk about leadership in the church specifically. If you feel called to lead in a specific area we would love to hear from you! Send us a message through the Contact Form and check out the Ministries Page to see where you can get involved. 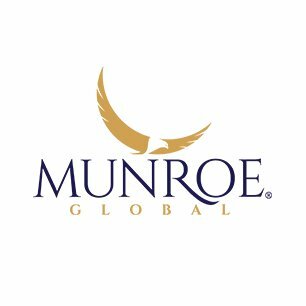 From Myles Munroe: “Munroe Global is dedicated to the development of nations, one individual at a time, by sharing Dr. Munroe’s vision to reach the world with priceless principles of leadership and empowerment.